Check out the Ultimate Fighter Season 11 Winner, Court McGee’s Walkout T-Shirt! 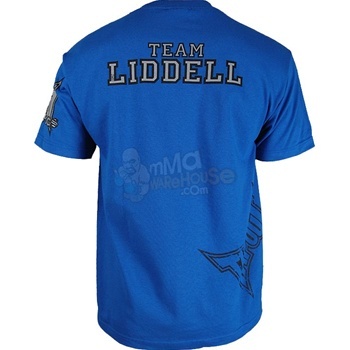 Be a part of Team Liddell with this TapouT TUF 11 Team Liddell Shirt! 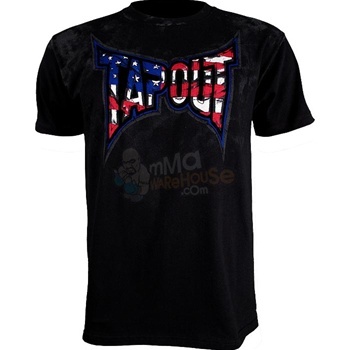 Check out the Blue Silver Star Wanderlei Silva Axed Tee exclusively available at MMAWareHouse.com. 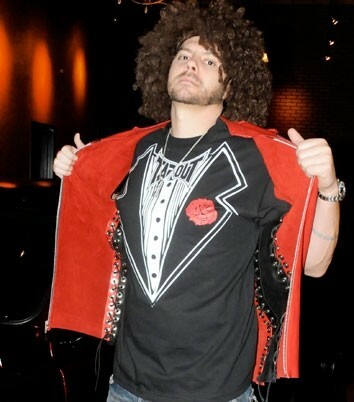 Here’s the infamous TapouT Tuxedo T-Shirt worn by Skrape! No skulls, no flames; just pure Lock and Roll with Scramble and MANTO in the Scramble/MANTO Collaboration Lock and Roll T-Shirt. Young Assassin indeed. Check out Melvin Guillard’s Silver Star “Young Assassin” Guillard Premium T-Shirt! Be part of history as we commemorate one of the biggest rivalries in MMA history, with the UFC 114 Rampage VS Evans Arena T-Shirt!